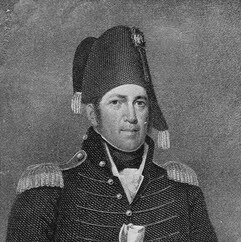 Jacob Jennings Brown was an American army officer in the War of 1812. His successes on the northern border during that war made him a hero. In 1821, he was appointed Commanding General of the United States Army and held that post until his death.